He is forced to seize control of one of Sweden’s maximum security prisons, from the inside. It’s an operation assigned by the police force. And by the Polish mafia. He realizes he is on his own, can trust no one, and that from the moment his double play is revealed he will become a huge liability for police and mafia alike. He calls himself Paula and he knows he could be dead in just three seconds. Three Seconds is an intensely suspenseful thriller where people in all positions of society are put to the test. 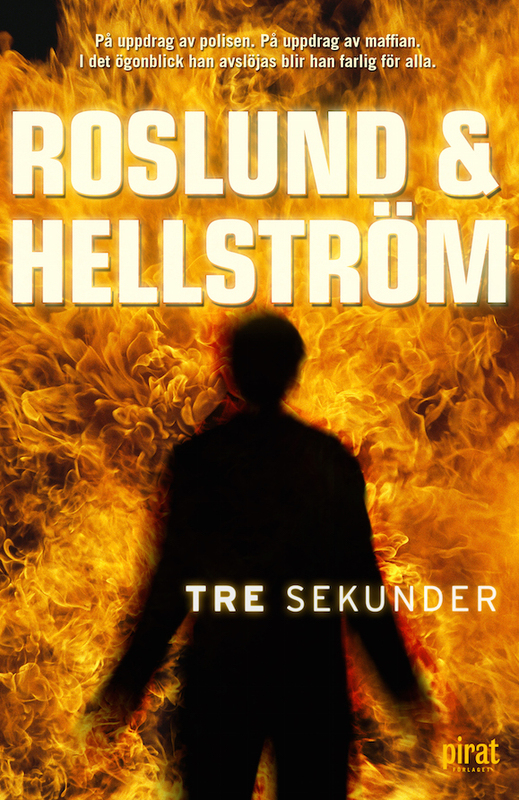 This is Roslund & Hellströms fifth novel starring Police Superintendent Ewert Grens. 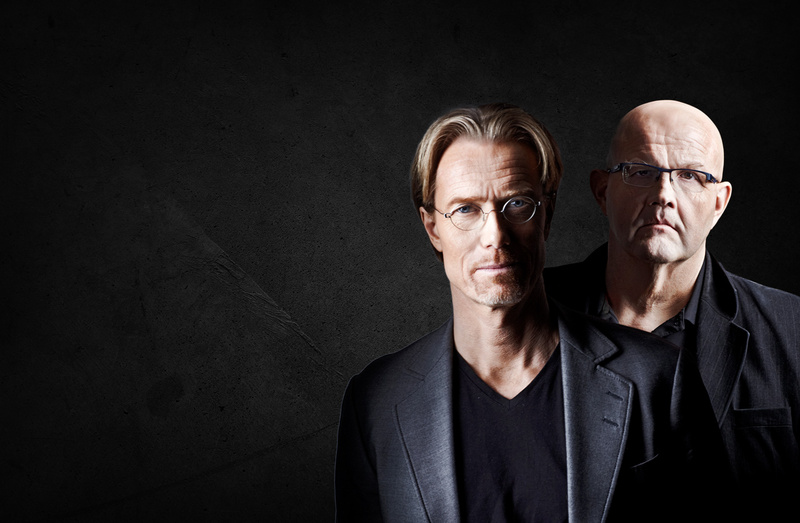 Roslund & Hellström’s previous novels have won several awards and great critical acclaim , and reached a large audience. Their books have been translated into seventeen languages and are currently being adapted for the screen. “This thriller is brilliantly told … For a long time I have not read such a dark, depressing, melancholy – and brilliant book. Refined and narrated without clichés.